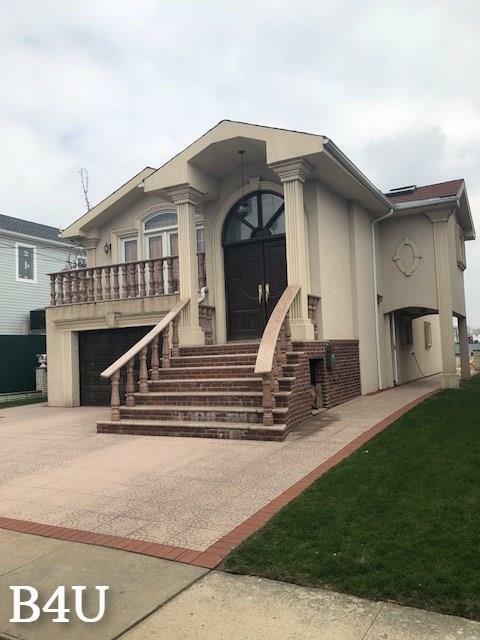 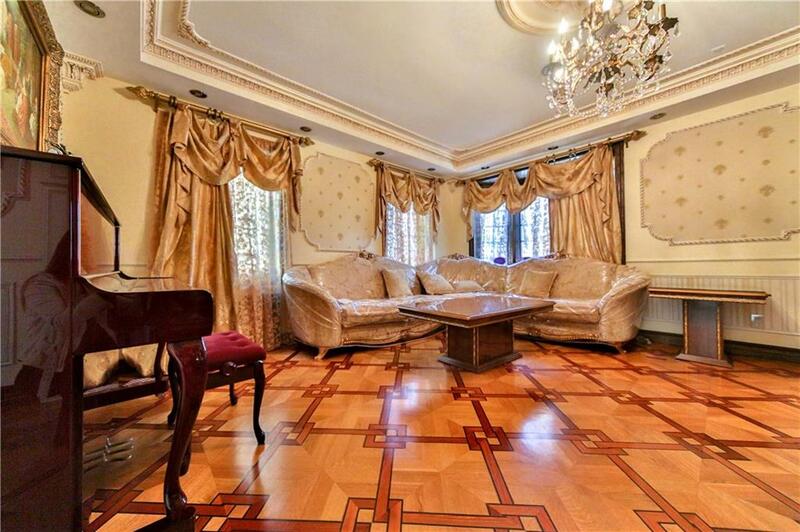 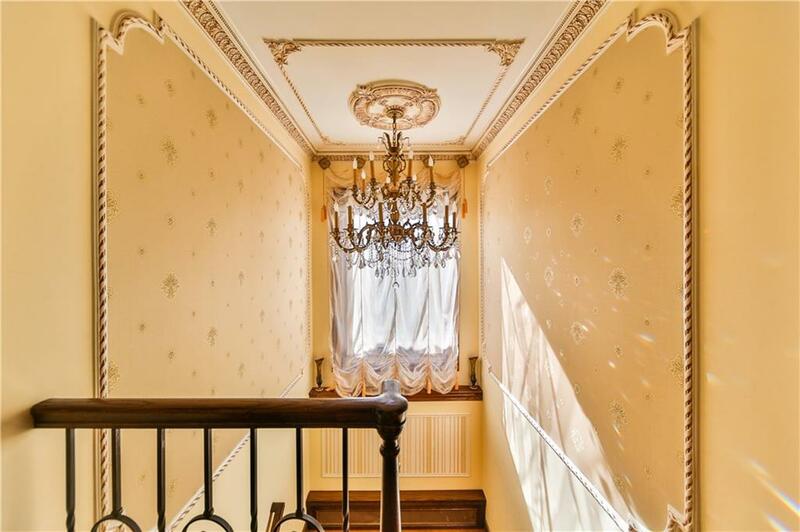 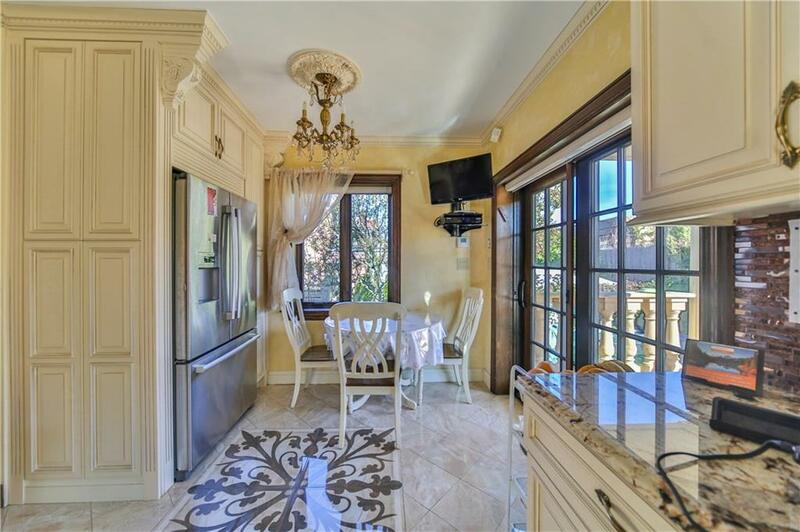 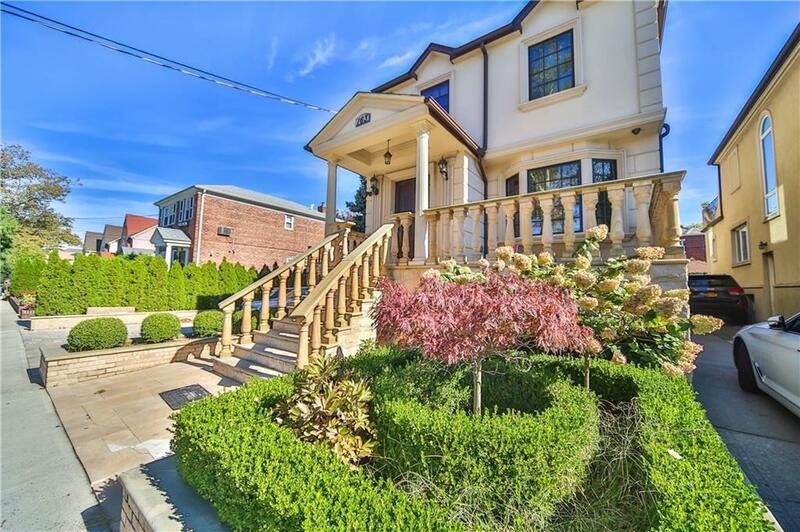 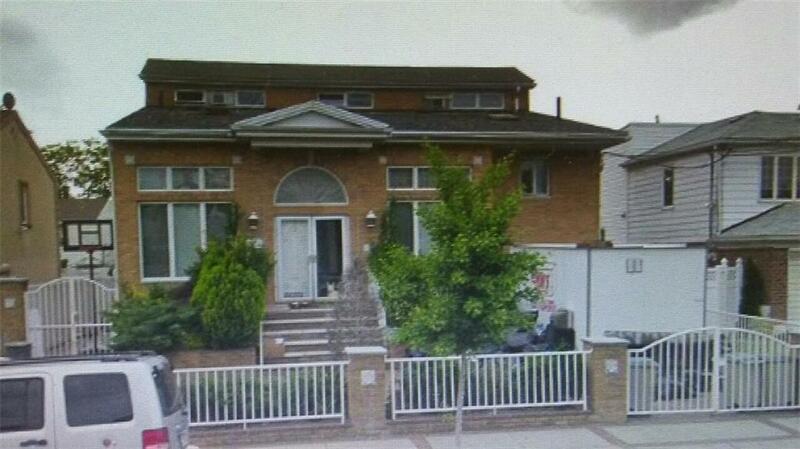 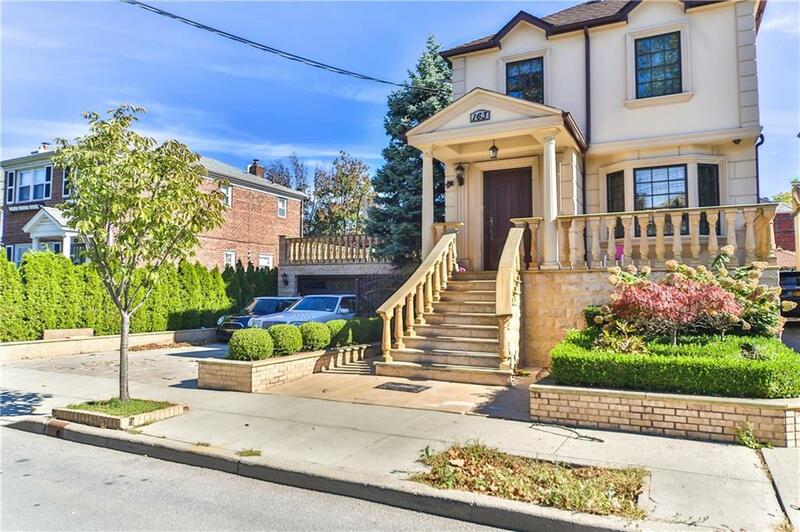 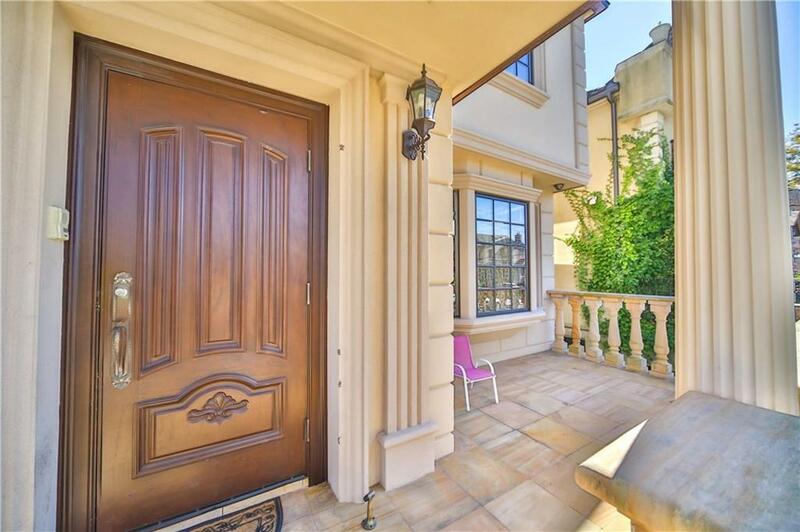 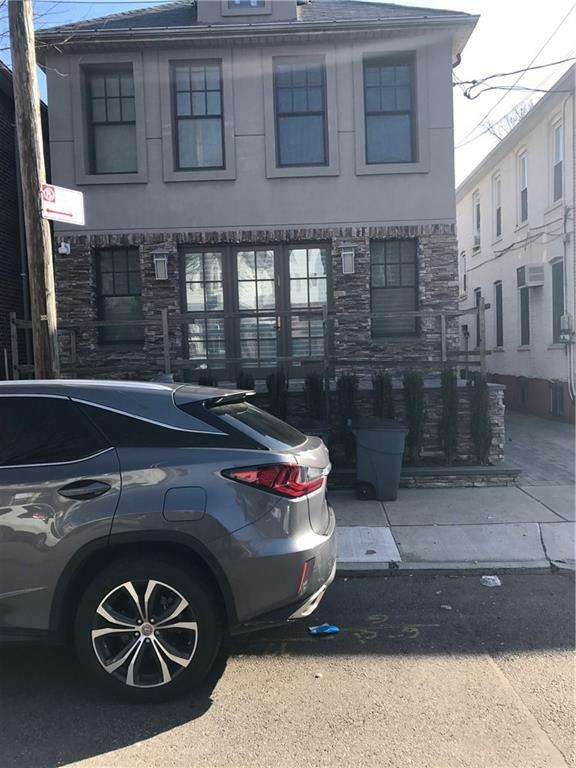 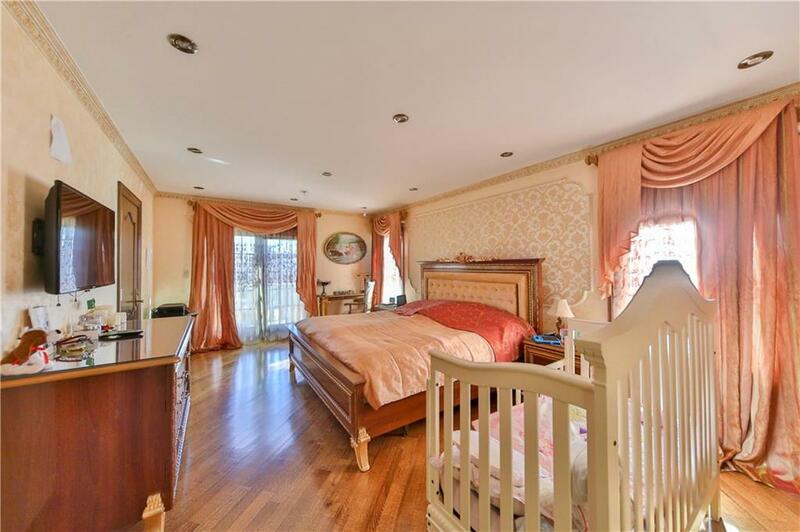 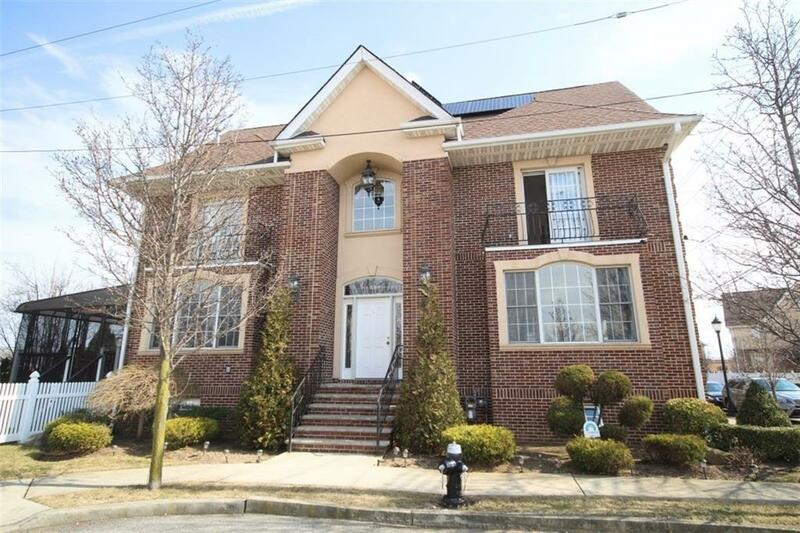 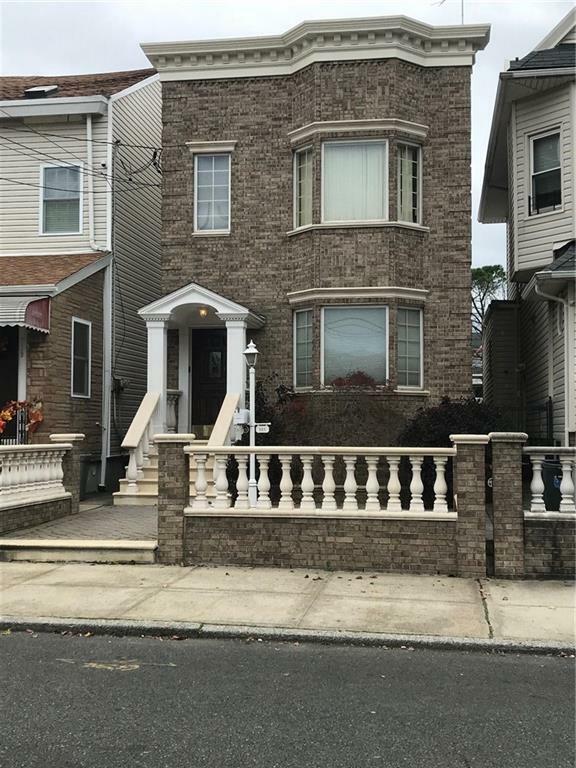 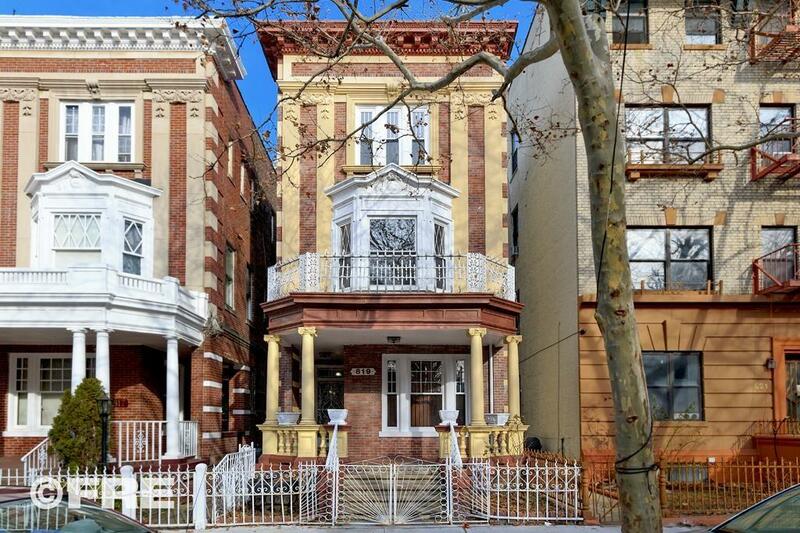 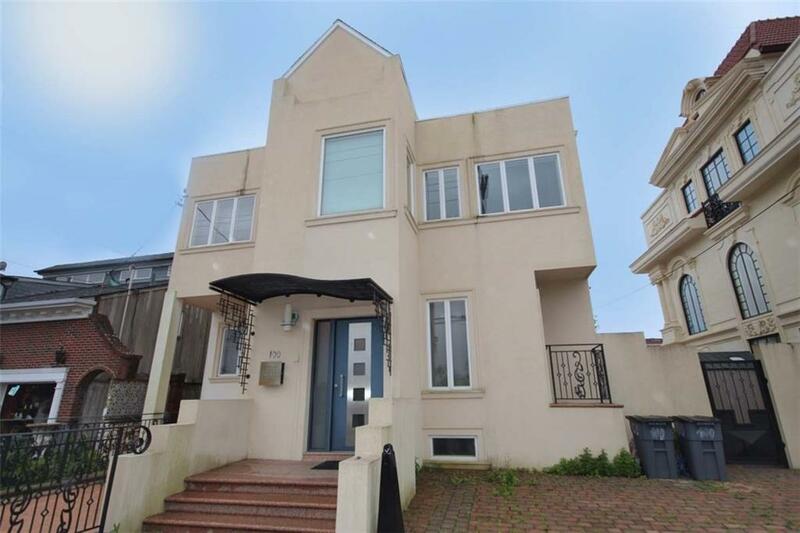 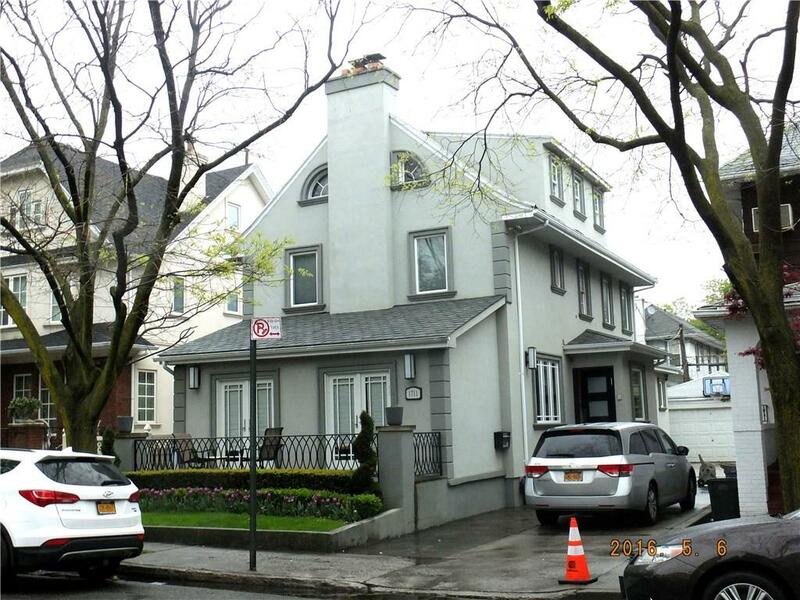 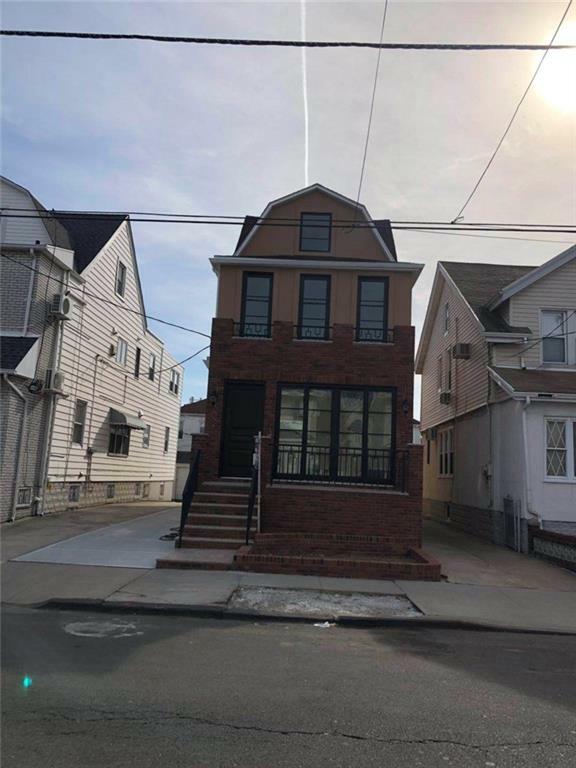 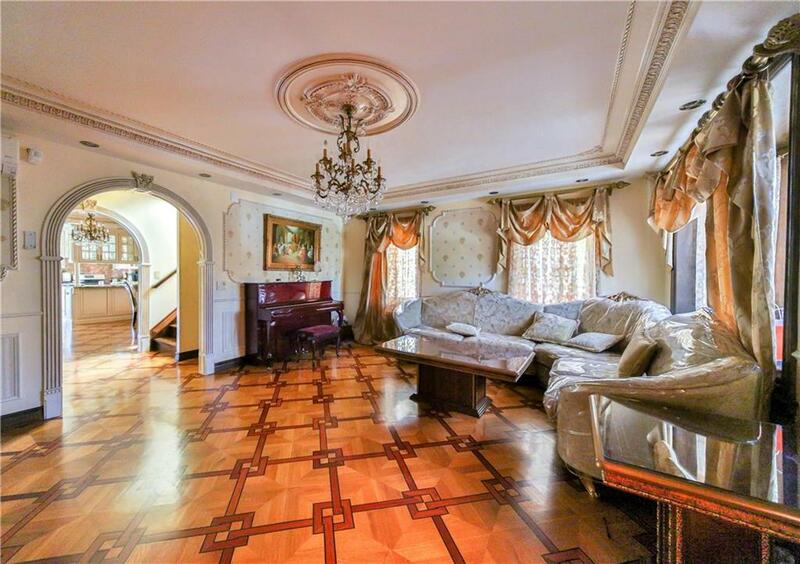 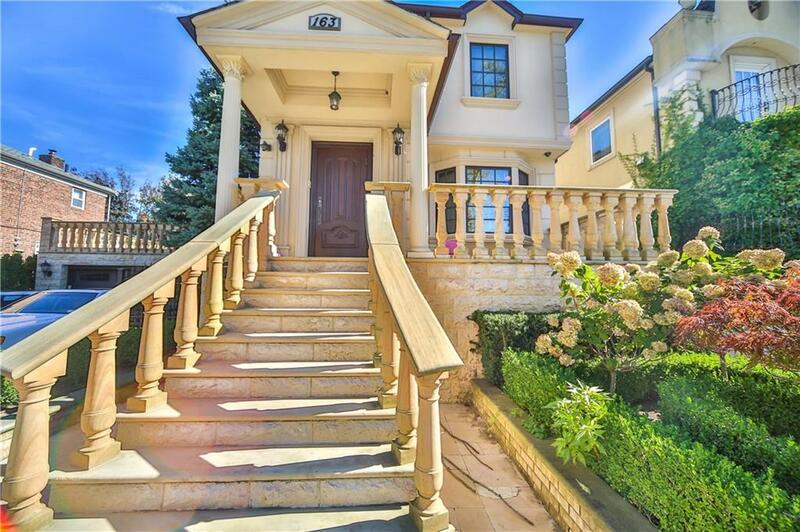 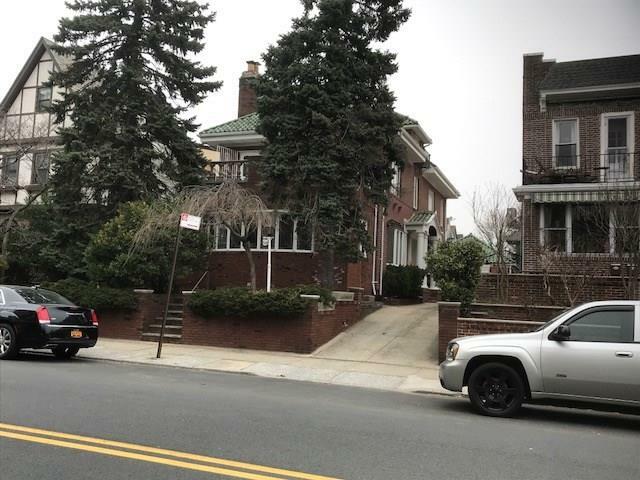 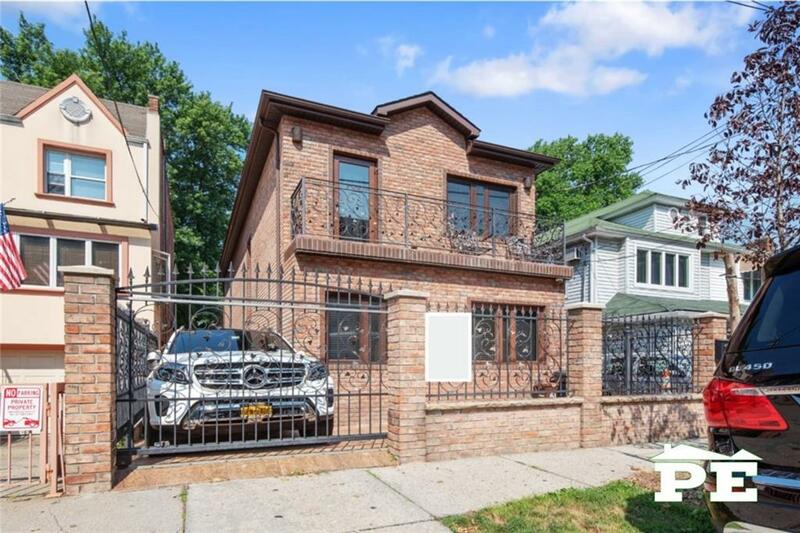 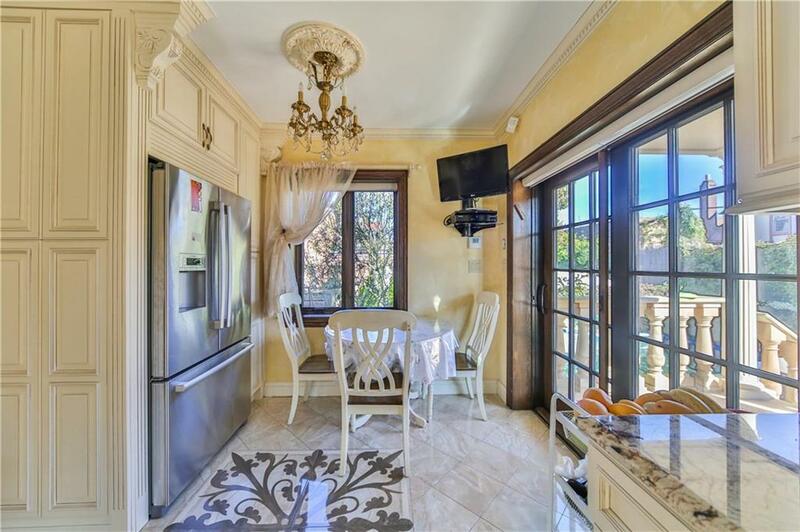 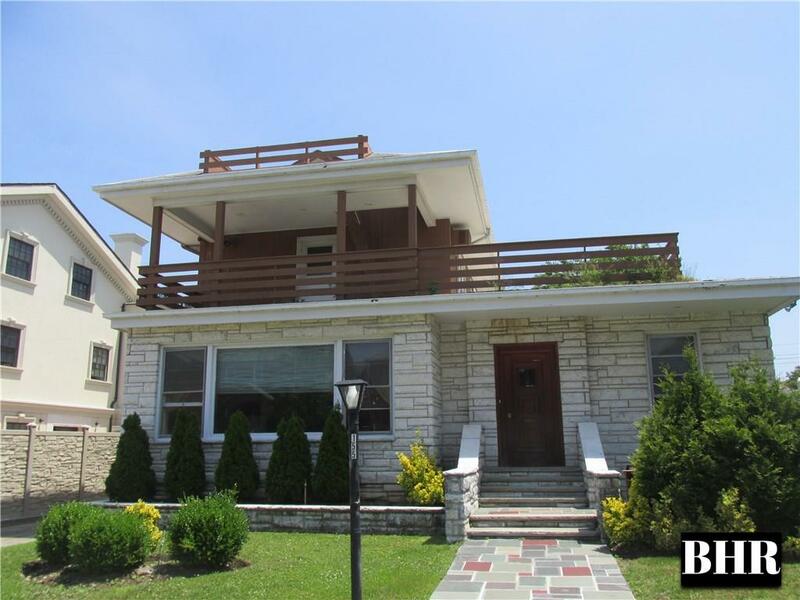 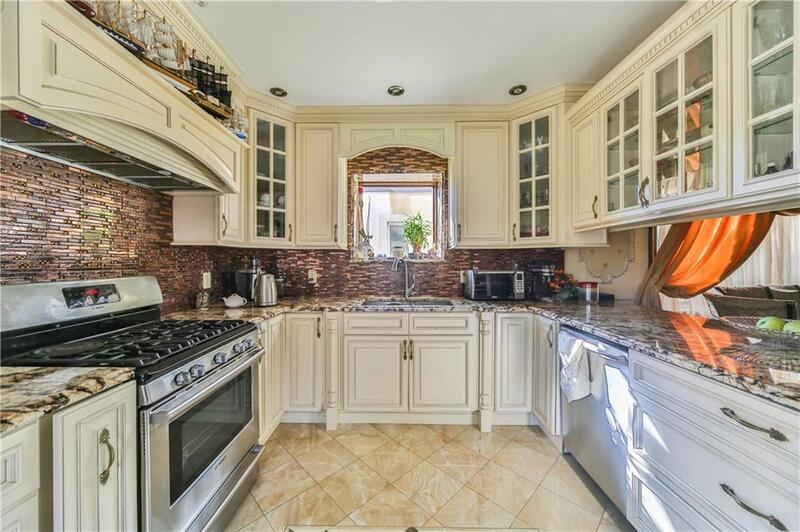 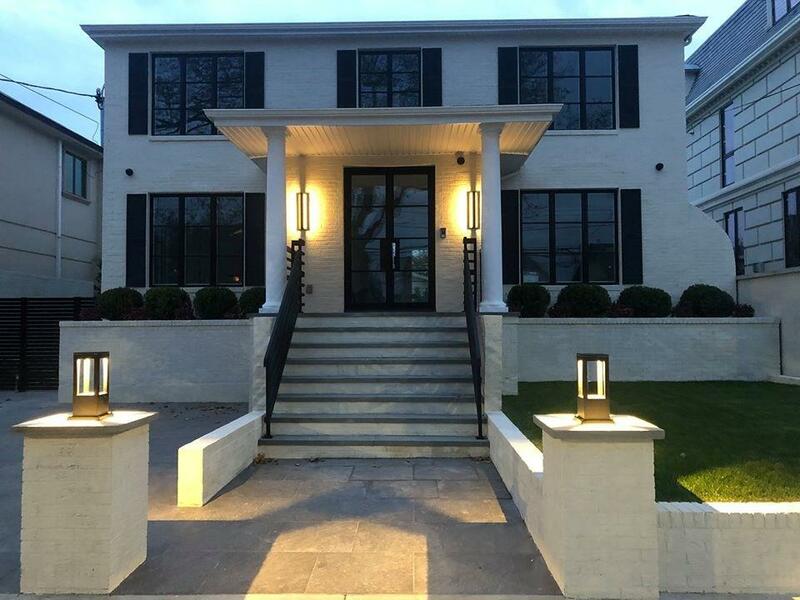 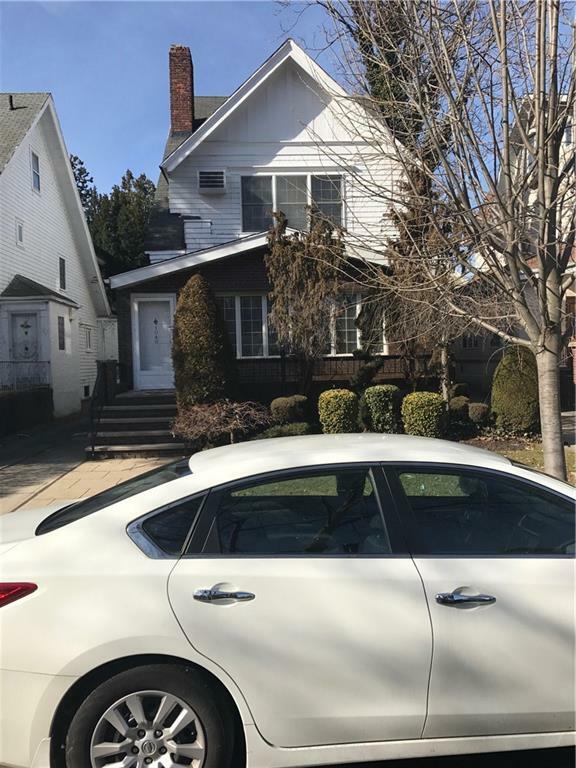 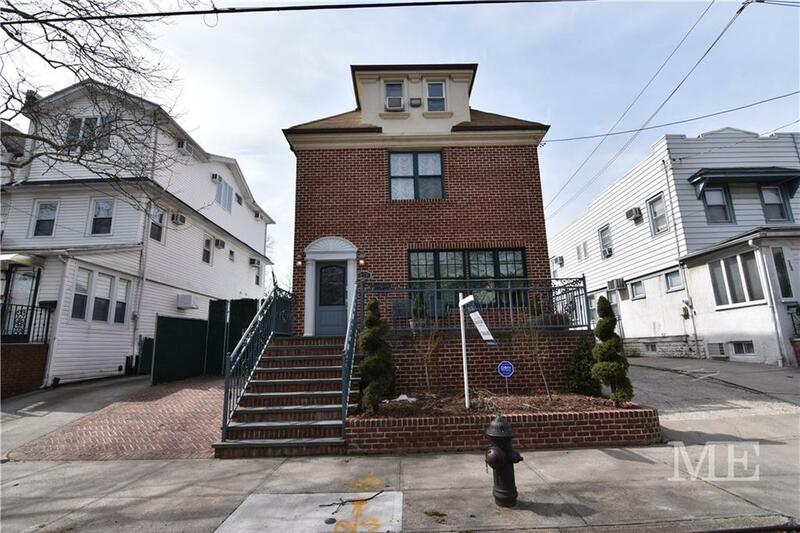 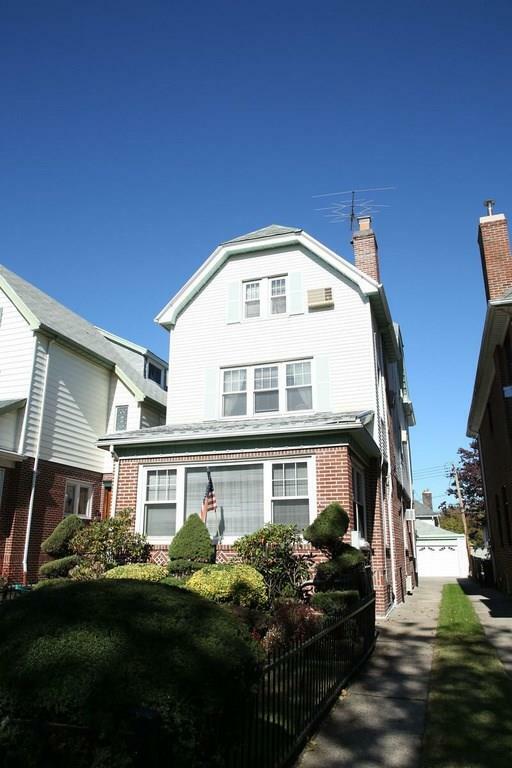 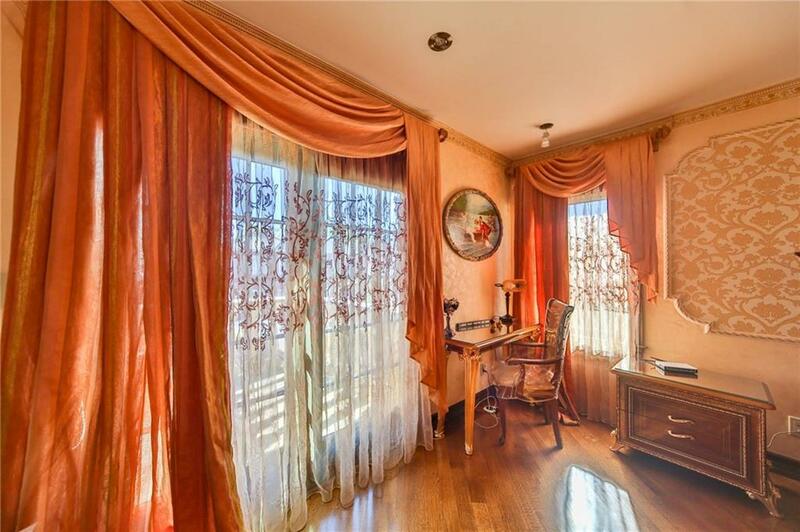 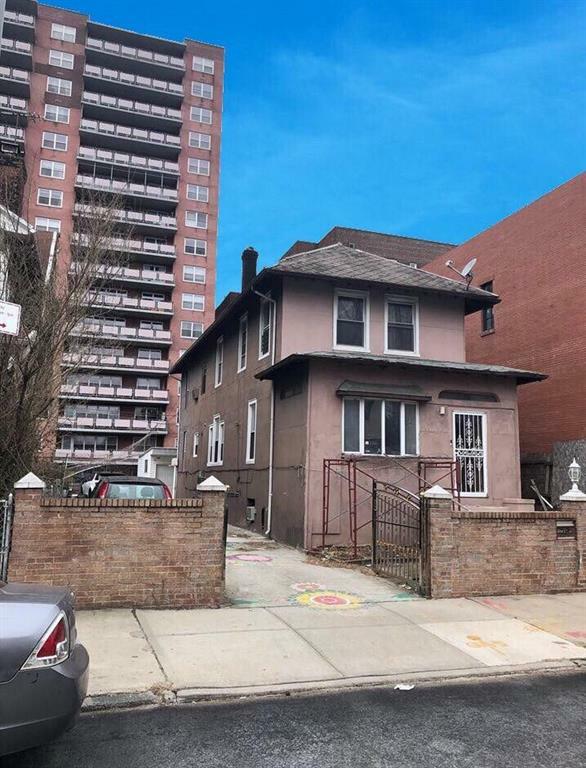 Most prestigious and desirable area in South Brooklyn, Manhattan Beach! 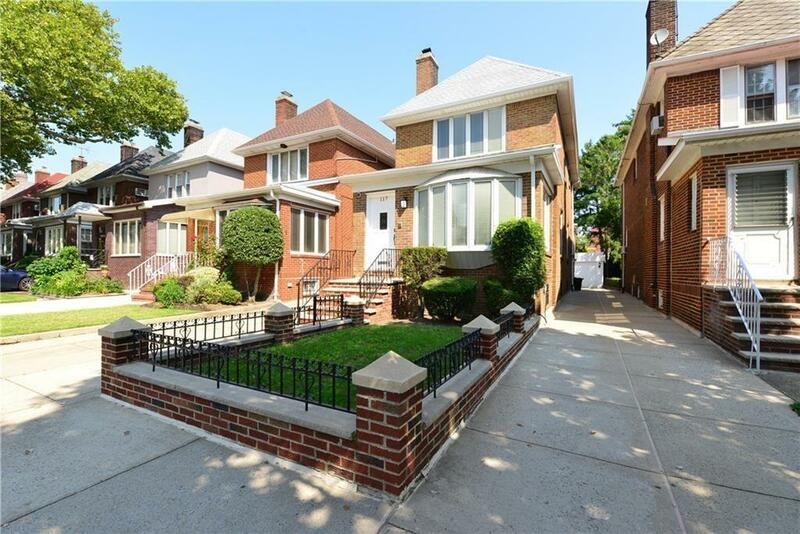 Newly gorgeous custom- rebuilt and full renovation in 2012 brick house that sits on 50 x 104 lot. 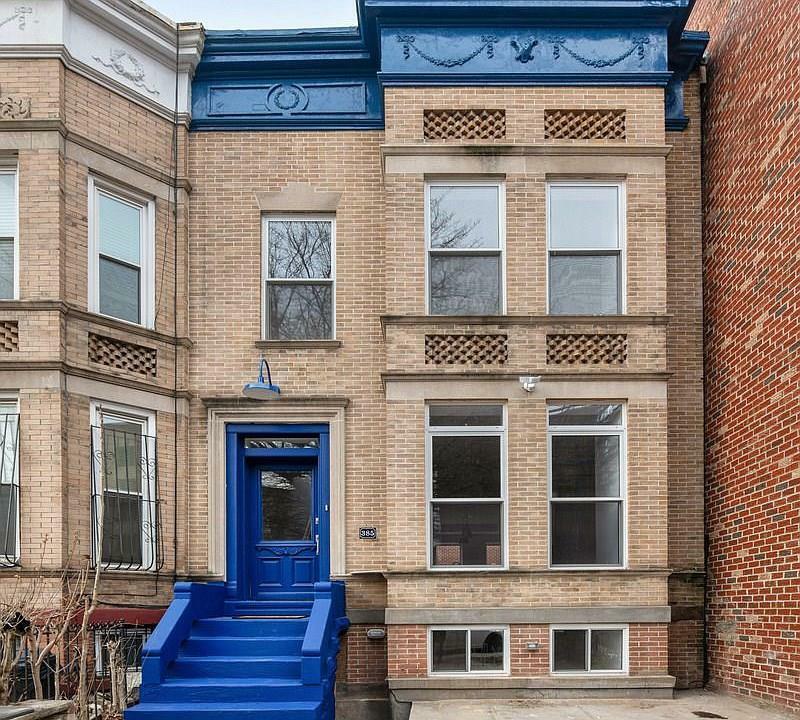 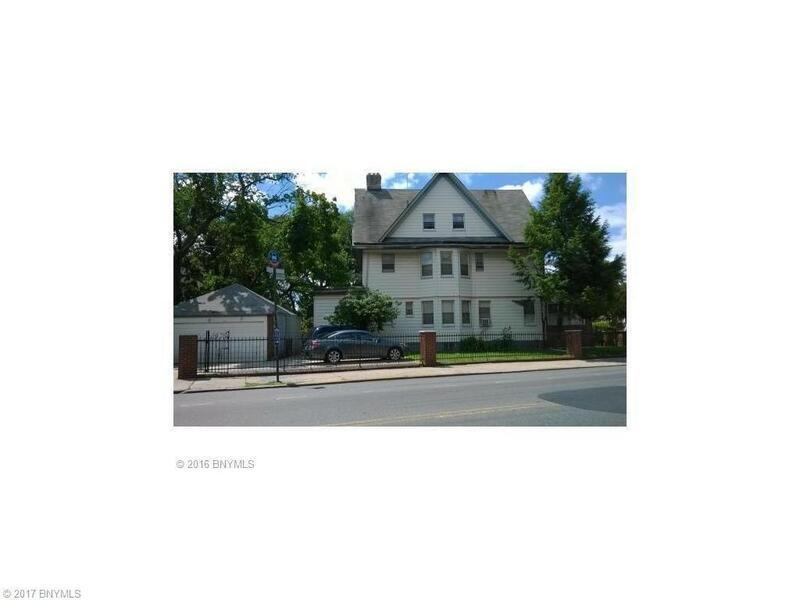 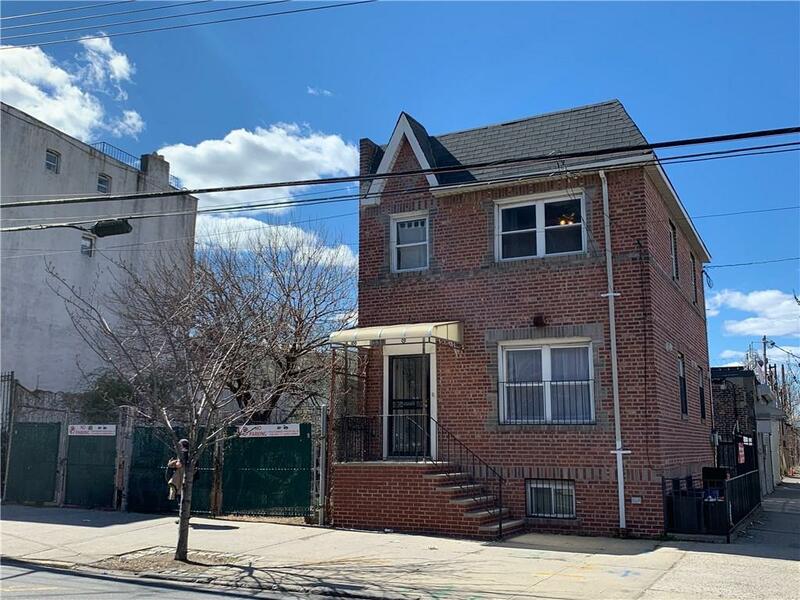 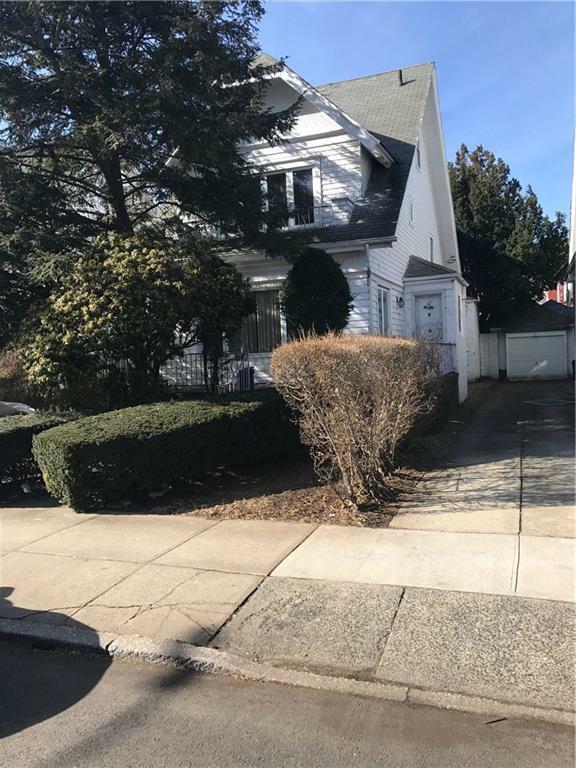 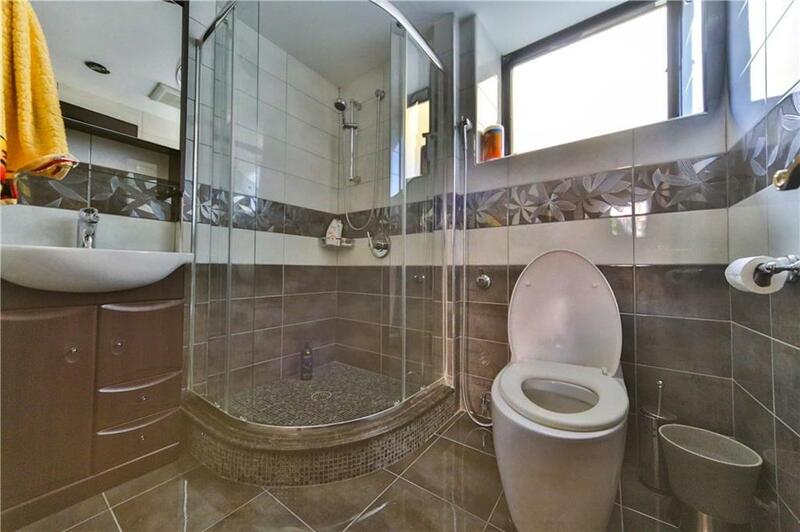 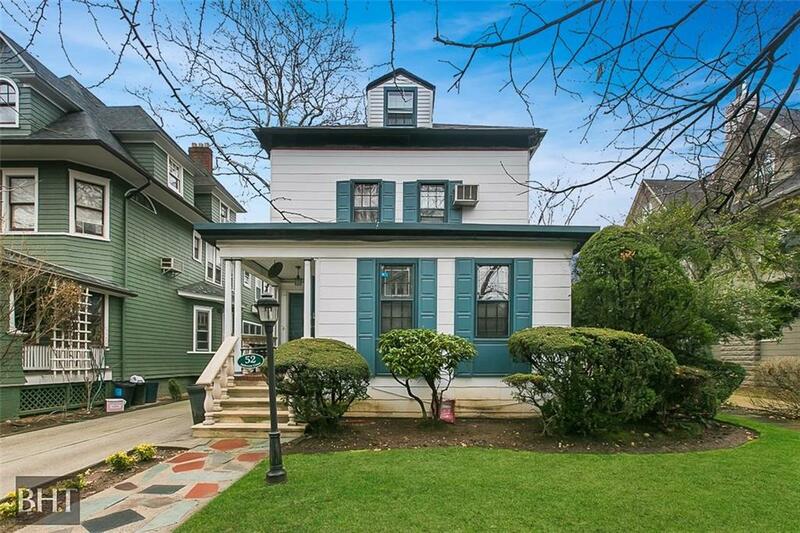 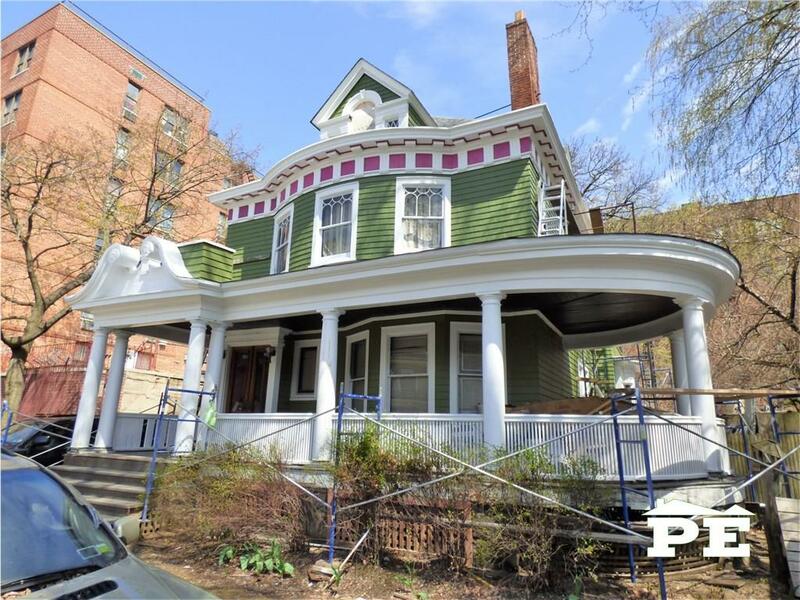 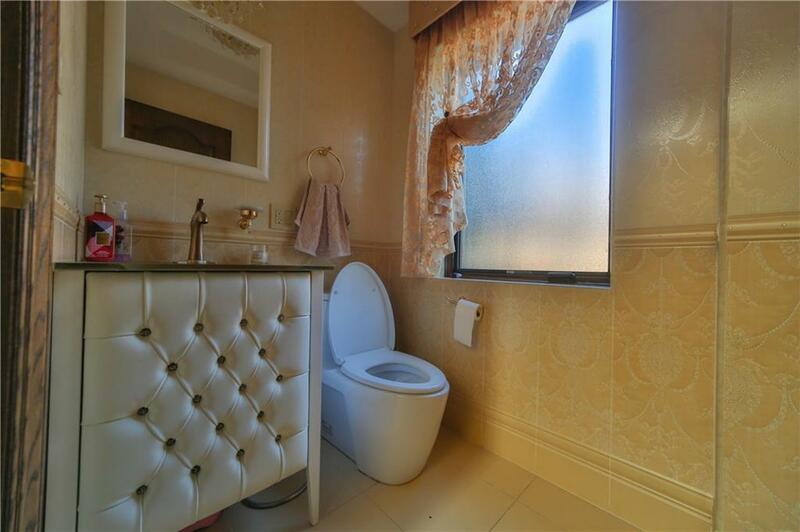 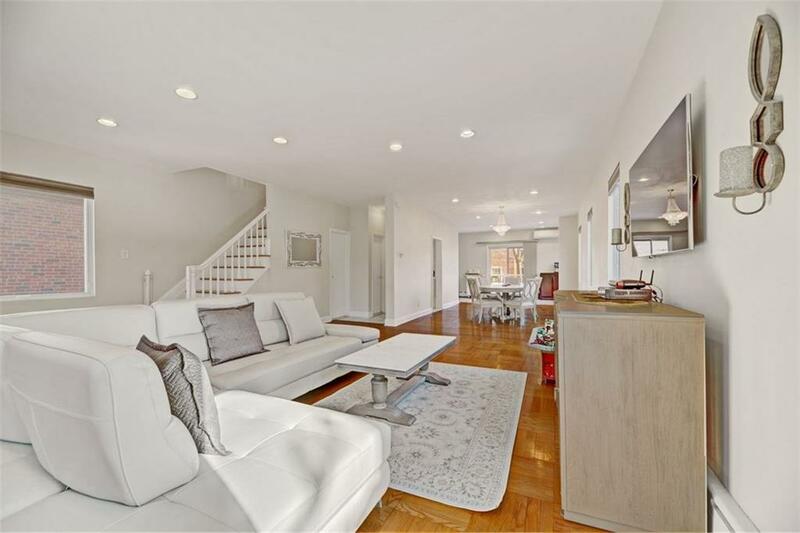 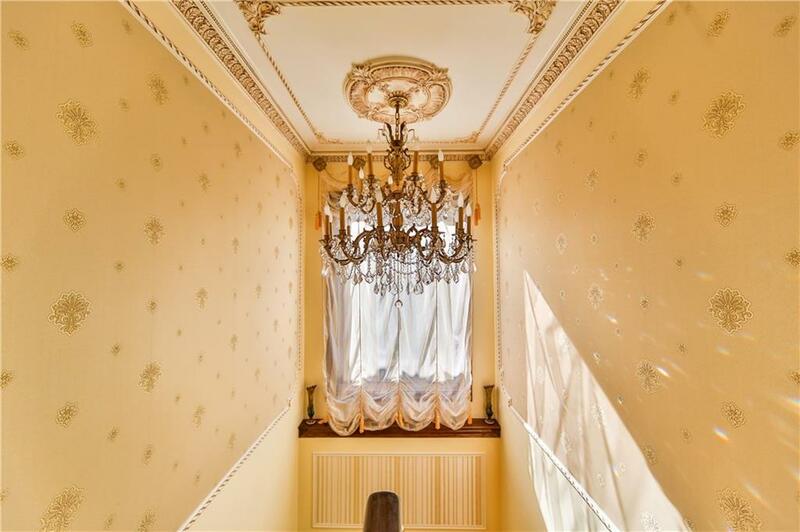 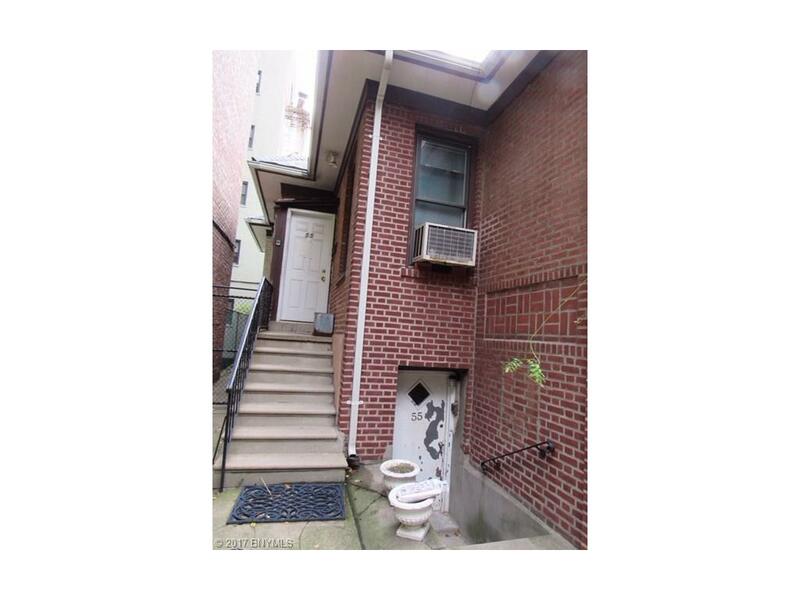 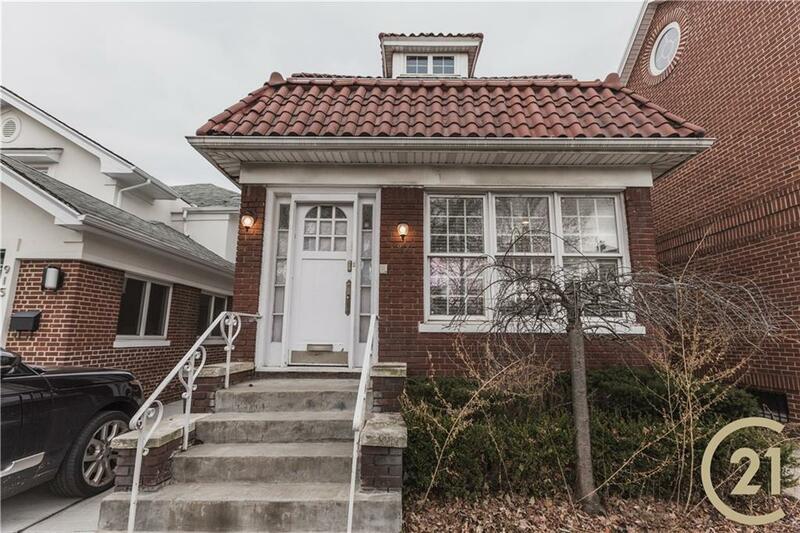 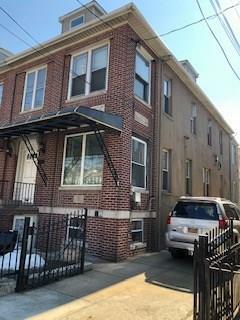 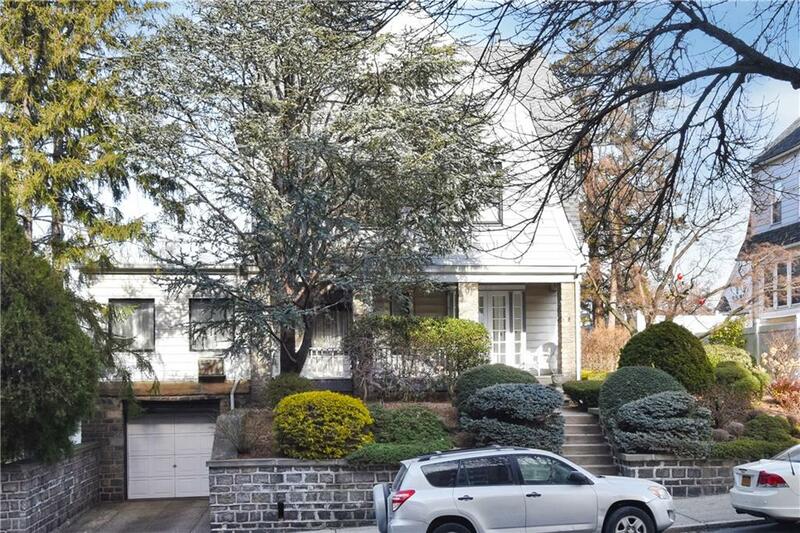 Bright and spacious 3-bedroom, 4-bathroom duplex. 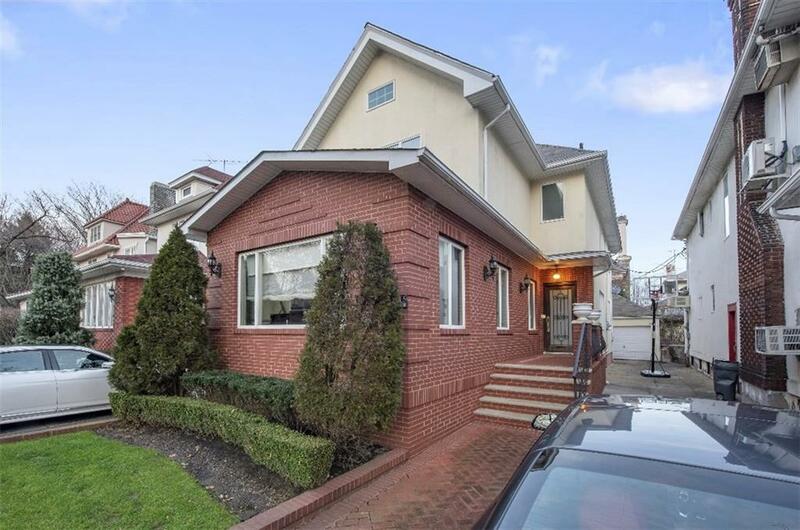 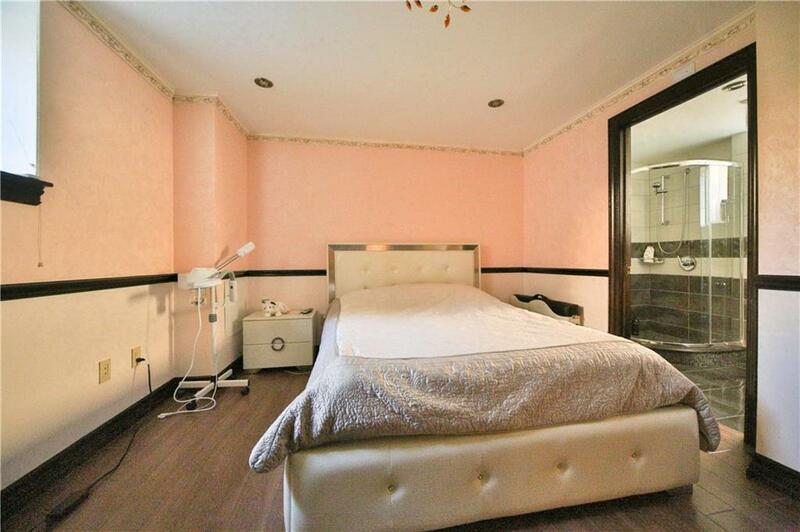 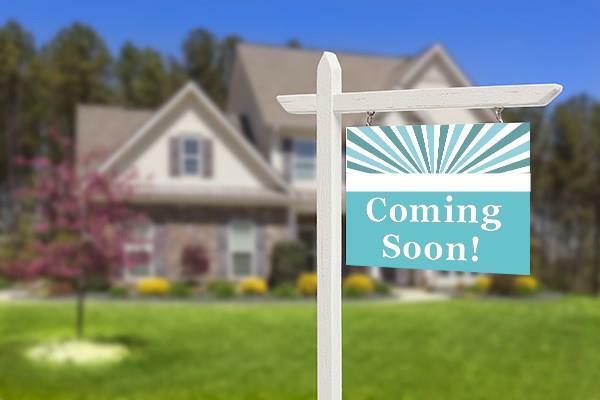 Full finished basement with a family room and guest suite that has a full bathroom. 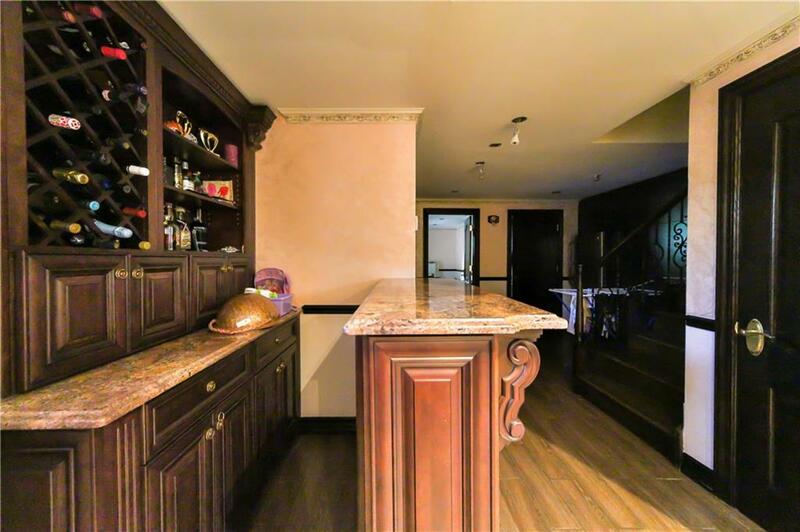 First floor consists of living room, dining room, and beautiful chef’s kitchen with custom wood cabinets, rare tiger gold granite counter top and stainless-steel appliances. 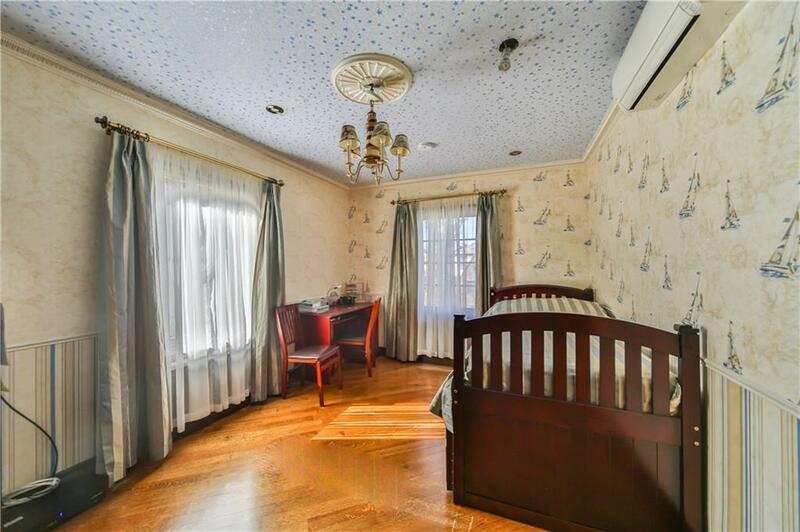 Exquisite parquet floors with pattern throughout. 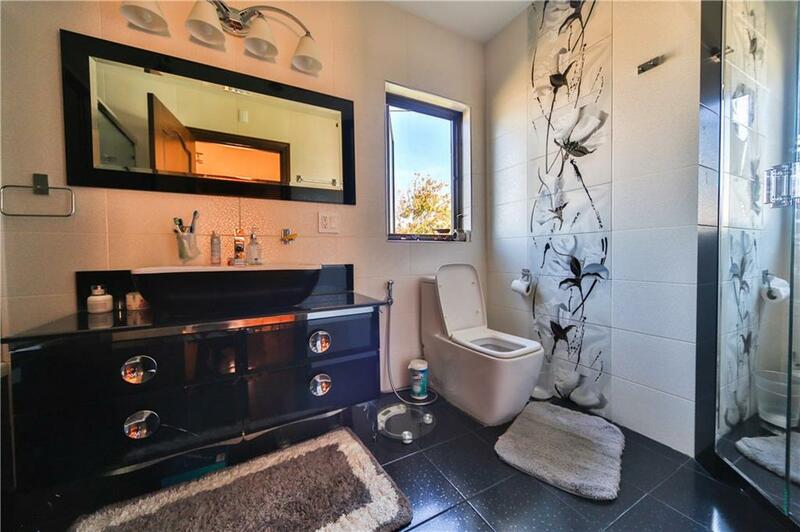 Radiant heated floors in the basement. 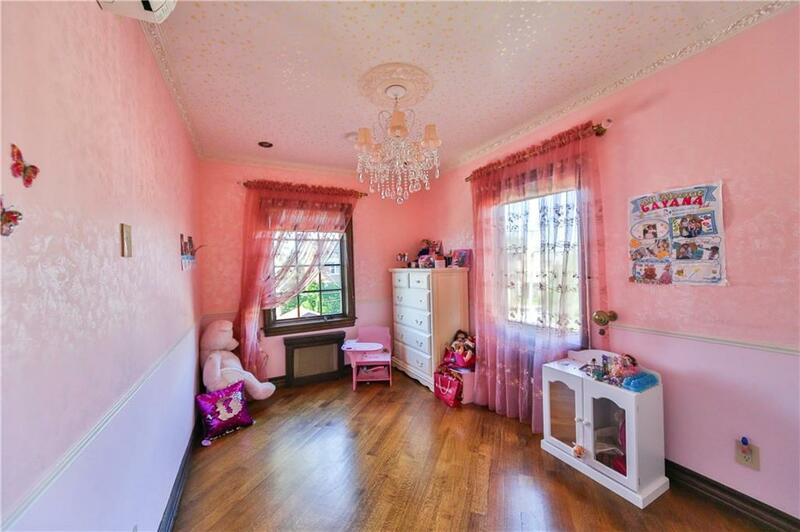 Ample of closet space. 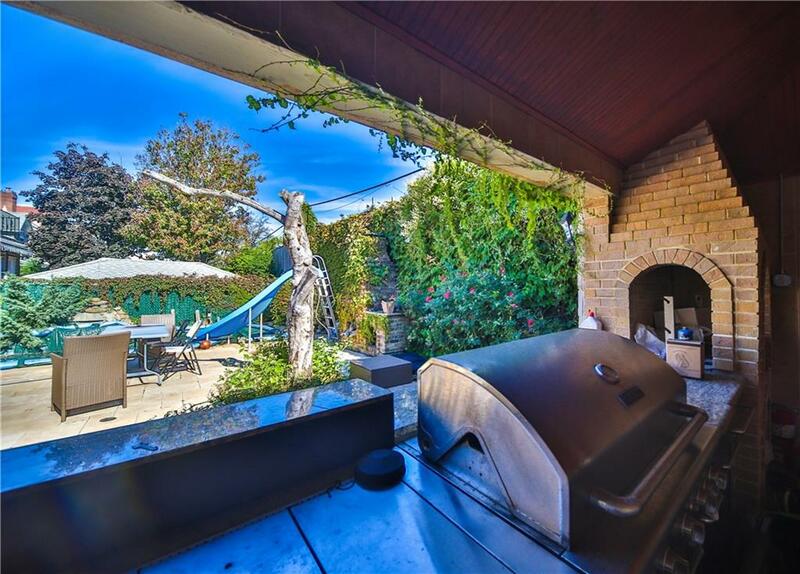 Extravagant backyard with outdoor kitchen, barbeque pit, saltwater in ground swimming pool and lavish green landscaping. 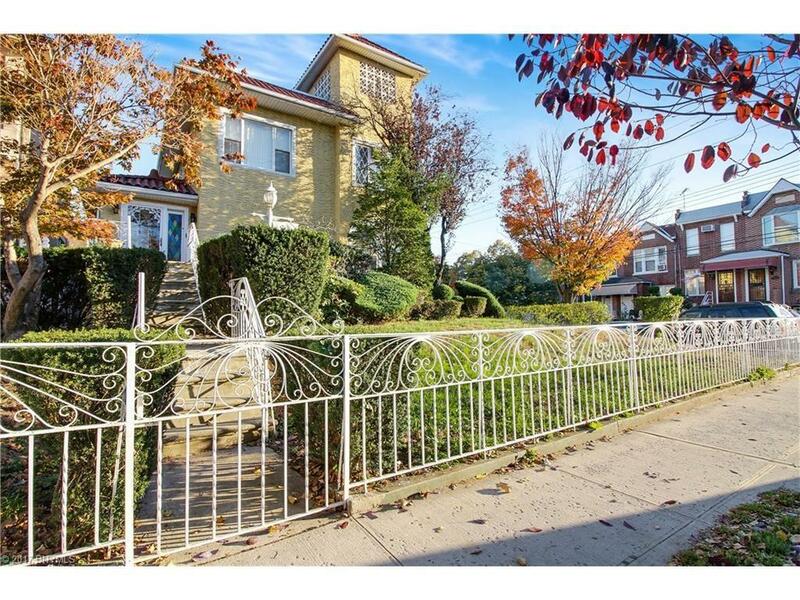 The neighborhood has its own security services, tennis courts, beach, children’s playground, etc. 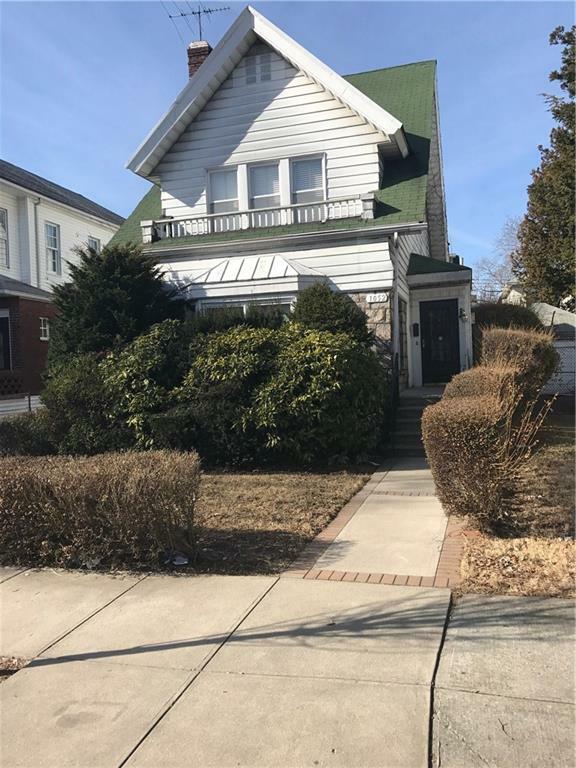 Houses of worship, public transportation, famous Emmons Avenue promenade with its night life and restaurants, shopping centers are just minutes away.